Broadway Tables Poker is a relatively new Cake Poker Network skin with the basic Cake Poker Network first deposit bonus. For some reason I want to call this site “Hollywood Tables Poker.” Since when are there poker tables on Broadway? There’s just a bunch of musicals there. The sign up bonus you get with your first deposit is a 110% up to $600 bonus and as you might expect it requires 16.67 points per $1 to clear. The bonus clears in $10 increments. It also has a 90 day time limit and you can expect to earn about 50% rakeback while clearing the bonus. Tournament play will earn less, but tournament players generally get screwed on all sites, sadly. With the frequent reload bonuses on the Cake Poker network and rakeback on skins such as Cake Poker and Doyle’s Room Poker there really is no reason to clear this bonus. On these skins you will almost never be clearing a bonus and on top of this you will have your high tier Gold Stacks rewards. As for the bonus itself, micro limit players will be able to clear very little of it. Once you are playing $1/2 limit or NL 100 and above you can expect to see the bonus clear faster due to the increased rake, but it may be difficult to clear the entire thing. 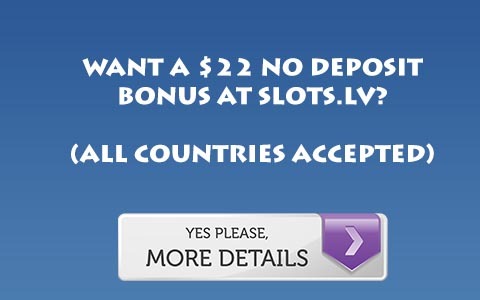 Basically Broadway Tables Poker provides a very bare bonus poker skin, and this bonus only appeals to a limited number of players: those who have Cake Poker Network rakeback on a skin that does not provide frequent reload bonuses. For more information, Visit Broadway Tables Poker.